When a Marriage Ends, it’s incredibly difficult. Collaborative solutions are important. One of the toughest, and saddest, things to accept in any failed marriage is the culpability of both parties in the breakup of the family. Our firm represents both men and women, Plaintiffs and Defendants. We represent all sorts of people. Always, always, there are two people involved who are hurt badly, no matter what side they are on. Collaborative process alleviates many woes normally experienced in divorce. Sometimes, the need for revenge is so strong, it makes people do remarkable damage to each other, to themselves, to their children. When thinking about divorce, one typically thinks of the courthouse, a judge, subpoenas, hearings, and a trial. All the while, the parties have no control over what is going on—either the process or the end result. But there is a better way. In a divorce/litigation action, the role of the Judge and the Domestic Relations Court is simply to divide the financial aspects of a marriage and the parenting responsibilities. In most cases, the Judge never really understands all the ins and outs of a failing marriage, and she never assigns blame for the failure to one person or the other. The judge assumes that both parties have had a role in the breakup of the family, and the focus is on moving forward, not punishment for the past. It is my experience that it is this very denial of one side “winning” and the other “losing” that creates, for some people, never-ending post-decree litigation, as one or both parties continue to fight it out in Court, long after the marriage is legally over. Rarely is the opportunity for introspection and reflection offered through Court proceedings. Enter the collaborative process. In this process, each spouse retains his or her own attorney for emotional support and legal advice. All four individuals sign a process agreement that there will be open communication and full disclosure—and no one will go running off to court. Collaborative Process is completely different. The parties themselves actively decide for themselves and their families what is best for them. The introduction of “neutral” financial advisors, child specialists and therapist-coaches greatly reduces the stress of divorce on parents, as well as the children. Because the couple is directly involved in the details of the agreements, there is less to fight about when the marriage is over. And the opportunity to reflect on the marriage is presented often in more than one way – sometimes with the attorney, sometimes with the therapist or specialist. Both Divorce/Litigation and Collaborative Process couples meet several times during the months leading up to the final end. The difference in these meetings is striking: the divorce meetings are hearings at Court, with all kinds of other people around, while Collaborative meetings happen privately at an attorney’s office. The atmosphere of the Domestic Relations Court is hectic, loud and full of unpleasant emotions. At Landwehr Law, our dissolution and family practice focuses around finding the best solutions for all parties involved. 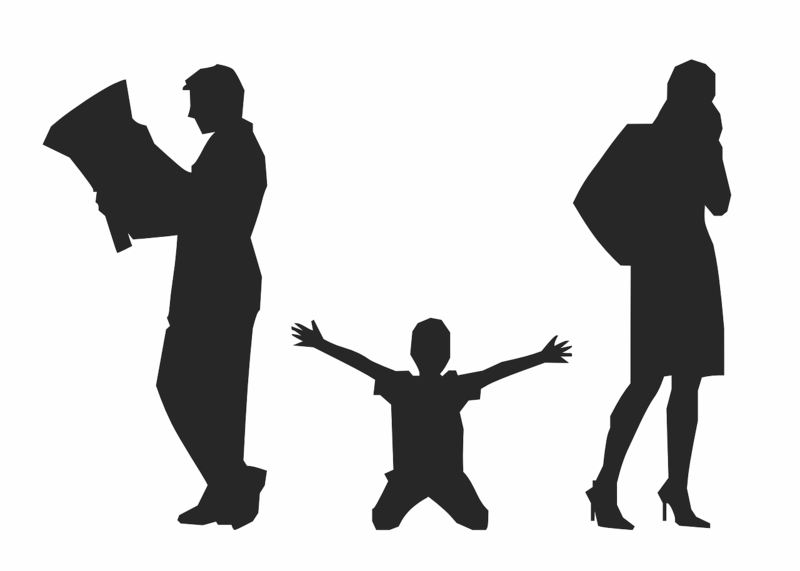 We have an experienced marriage dissolution attorney, who’s focused on the collaborative process in an ending marriage. Collaborative Process is Difficult. Don’t go it Alone.